Serious injuries don’t just come with high initial treatment costs. They also tend to create the need for costly ongoing medical care, nursing care, or other accommodations. 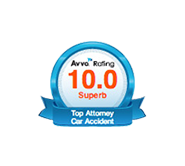 It is extremely important to find a personal injury attorney who understands this. Otherwise, the value of your claim may be underestimated and you could end up without the full and fair compensation you need to cover all your future needs. 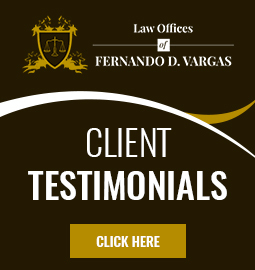 Pay Nothing Up Front – Attorney Vargas will personally advance all money necessary to prepare your case.